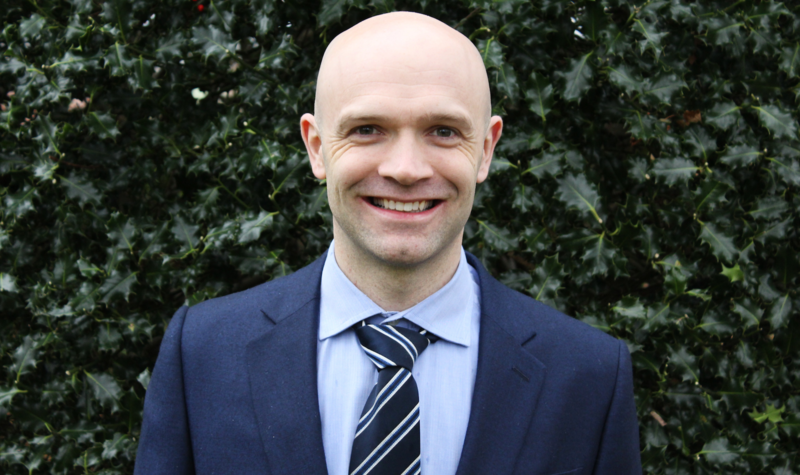 Curtis Robb will assess the condition of your articular cartilage to determine which course of treatment is best suited to you. We’ll take the time to explain everything before treatment begins, but the summary below can help you to gain some initial insight. What is articular cartilage damage? Knee articular cartilage is a glossy, almost frictionless surface that coats the end of the femur (thigh bone), tibia (shin bone) and patella (knee cap). It can be damaged in many ways including trauma, infection, increasing body weight, adverse alignment or through loss of shock absorbers (menisci). Once damaged, the articular cartilage and underlying bone are placed under increased stress, causing pain and leading to osteoarthritis of the knee joint. As the articular cartilage has limited capacity to heal itself, related problems can become particularly troublesome over time. Curtis Robb can perform repairs to damaged articular cartilage either by non-surgical or surgical means, depending on the specific nature of the problem or severity of developing osteoarthritis. If your articular cartilage has only suffered minor damage, surgery may not be required. Light/non-impact exercise often helps to improve injured articular cartilage, and maintaining a healthy body weight can reduce pressure that exacerbates symptoms. In addition, regular weightlifting can build the muscles around the knee and hip to support the knee joint more effectively. In many instances, braces are particularly useful for recovering from damaged articular cartilage – reducing pain, correcting alignment, and offering insight as to whether knee preservation surgery is an effective option. Other temporary walking aids (like walking sticks) can also help to manage symptoms. Painkillers and occasional steroid injections may also be recommended to ease discomfort and prevent further swelling. Hyaluronic acid (part of normal articular cartilage but deficient in the osteoarthritic knee) is also used to treat osteoarthritis as a short-term solution. Any problems with the above areas may need to be addressed before surgical repairs can be made to the articular cartilage. Radio-frequency energy is a way of stabilising cartilage and smoothing its surface so that it glides without catching. Using keyhole surgery, radio-frequency energy is conducted with temperature control to ensure no further damage is made to the remaining fully-functioning cartilage. If osteoarthritis has developed to the point where bone deformity has occurred, our team can remove the abnormal bone spurs via keyhole surgery. This increases range of movement, enabling the muscles and ligaments around the knee to support the joint more effectively. For smaller areas of cartilage damage (when the articular surface is worn down to bare bone), microfracture remains a popular treatment technique. This involves penetration of the bone marrow where cartilage has deteriorated. Cells then migrate from the bone marrow to the joint surface to provide an articular coating and cartilage layer – which covers the joint and reduces pain. A manufactured fleece can be placed over the microfractured area to hold the cells onto the affected area while the repair process takes place. If localised osteoarthritis develops, it is possible to remove other healthy parts of articular cartilage and use these to line the knee joint. For this treatment to be effective, the focal size of the damage needs to be small (less than 4cm²). Larger areas of osteoarthritis can be treated by obtaining articular cartilage from a donor knee transplant. The donor is screened beforehand to help prevent issues such as disease transmission from arising. Manufactured articular cartilage and bone substitutes can be inserted to help your knee restore the articular surface and reduce pain. This is useful for localised lesions in smaller areas of the knee joint. Another advanced treatment option is the process of extracting the body’s own cartilage cells and multiplying them in a laboratory, before placing these cells back in the damaged area. This is a more expensive form of treatment, but has been shown to be effective for cartilage loss greater than 1 to 2 cm². There’s a lot to digest when it comes to cartilage repair and we’re happy to answer any questions you may have. Our tailored approach guarantees you receive the right care, no matter what the nature of your injury may be. Talk to our team today on 01925 215 047 or curtis@curtisrobb.co.uk for more information.